November 14 of every year is globally recognised as ‘World Diabetes Day’ and it is aimed at creating awareness on the rising cases of diabetes around the world. I came to know most things about diabetes at a very young age because someone close to me suffered from it…my Mum, and i was involved in her daily life activities from childhood up till when i left home. I remember how she checked her sugar level every morning with the glucose monitor, insulin injections at the hospital and subsequently learning how to do it by herself. I remember her visits to her doctors, she always went for checkups and kept them abreast of any issue that comes up. I remember when she was taken off insulin and she began managing her sugar level with only drugs and diet up till this moment. Her food was one that we always ensured we made with particular attention. Funny enough, she ate almost every food with us but always maintained small portions combining carbohydrates and protein, while vegetables took a much larger part of her plate. Yes, she had some of her own specific diets which i can only remember to be plantain fufu, water yam and wheat bread. When i cooked soups like okro or egusi soup for the family, i would scoop out her portion and add more vegetables than we already had in the family pot. Mum always had her snacks around her all the time and they were mainly garden eggs, cucumber, carrots and the dry snack fried unripe plantain chips and water crackers. Because she always feels hungry and peckish and would not want to be tempted to eat anything that will spike her blood sugar, you will find her dry snack pack beside her bed, in the car, on the dining table, in her handbag too so that she can reach out anytime for it. We were all involved with my Mum’s activities, diet, exercise and life generally. 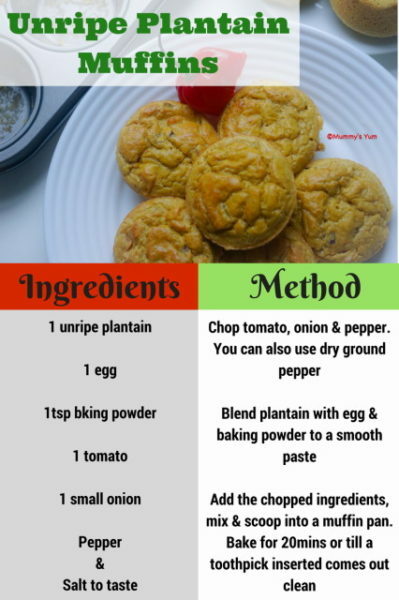 We made her plantain fufu then from the scratch; peeling drying and grinding the unripe plantain into flour, we cut and fried her chips for her and then finished eating most of it for her too (lol), we had a garden for vegetables, so we never found a reason not to add veggies in her food, we joined her in her walks and visits to the doctor or lab, and seriously if there was a way we could drink her medicine for her, we would have done it too. It is more than 35 years that my mum has been living with diabetes and i will say she has really been a healthy and active woman until a bit recently with age and other contributing health issues. Her sugar is still monitored, her diet is taken care of, she still takes her drugs and goes for medical check ups and as well tries to walk some steps. Why am i writing all these? I am using her story to tell you that you can live with diabetes and still have a healthy life…it is not a death sentence. You can also be of help to a person (family member or not) living with diabetes by providing them with support and understanding. There was not as much information then as there is now about diabetes but she tried her best to live with it in a healthy way with the help of her doctors, family and friends. 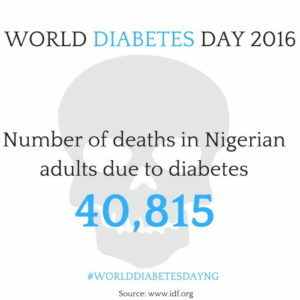 As World Diabetes Day approaches, Nigeria is not left out as the statistics of diabetic cases keep rising every day as well as casualties. I came across and got in contact with Prof Sunday Chinenye, a Professor of Medicine and Endocrinology while researching more on diabetes and he directed me to his lecture on “Living with Diabetes in Nigeria. The Care, Cure & Prevention”. 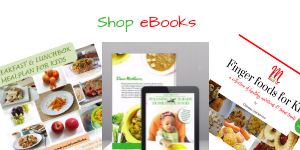 It is a long read but well worth it because it is specifically targeted at diabetes in Nigeria. I have also compiled some snippets of useful information from this article for you to also download and read as well as get links to other sources of information about diabetes. 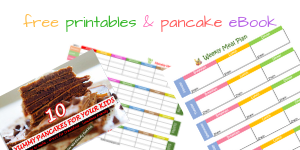 Note: While my blog is focused on baby & kid-friendly foods, ideas and information, i also enjoy promoting anything that will educate and improve our lives as Nigerians. That is the reason why i will always join other Nigerian bloggers when approached as part of creating awareness for Mums and Dads who visit Mummy’s Yum. Well written. I also played a role in this story. Mum has really proved that one can live long and healthy with diabetes. I remember in the early days when she boiled her urine with a tablet which turns to purple to check her sugar level before the advancement to using glucometers and a drop of blood now. She has really come a long way with no part of her limbs amputated with all the cuts and wounds she gets which could lead to such, but with proper management, she always healed fast. She is proof that diabetes is not a death sentence as perceived by the general public. Thanks so much Flo. I really appreciate you.